Rank: #3 out of 585. 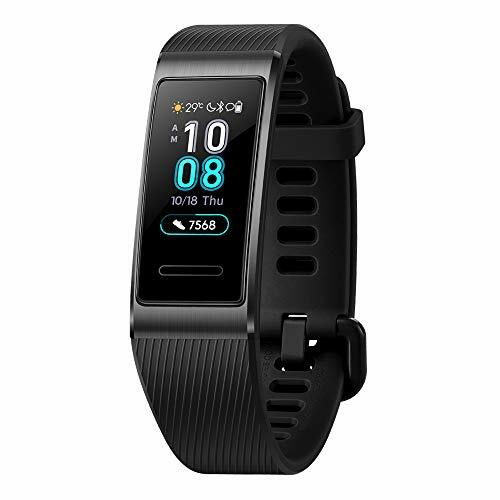 Huawei Band 3 Pro is a very popular and one of the more expensive options. It has dozens of popular alternatives in the same price range, such as iGeek W810 or Sqord Activity Tracker . Huawei Band 3 Pro is $30 more expensive than an average fitness tracker ($29.99).